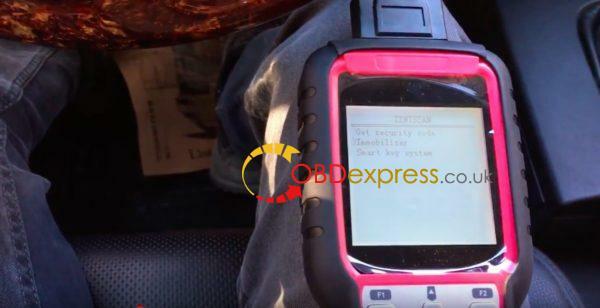 OBDSTAR H111 OPEL is one of the most comprehensive auto key programmer for Opel in the market. 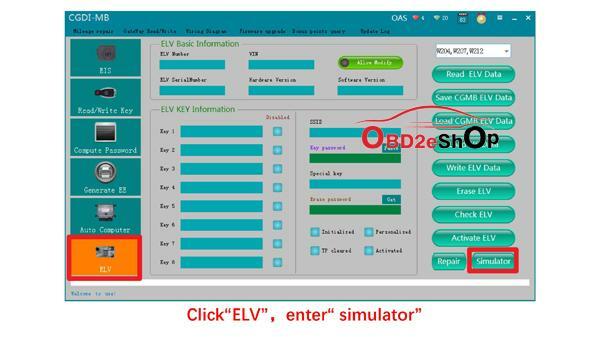 With easy operation, it can extract PINCODE from BCM by selecting option “Auto” and “Manual” in the device. In addition, it adopts hardware and shell of H series, which keeps fast and stable in software's running. 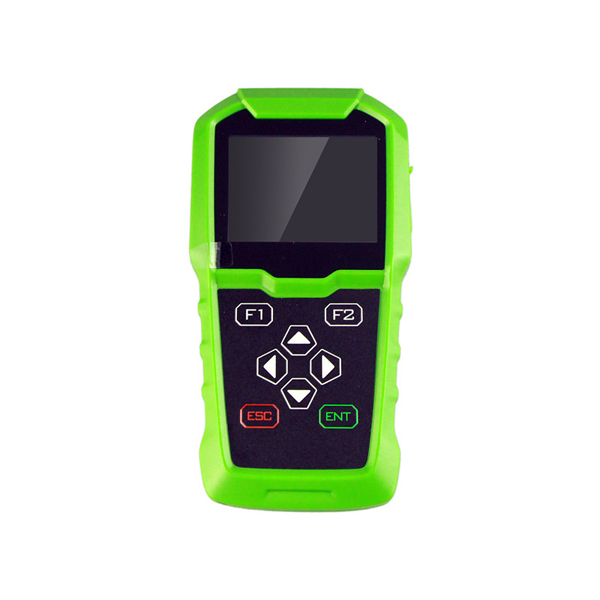 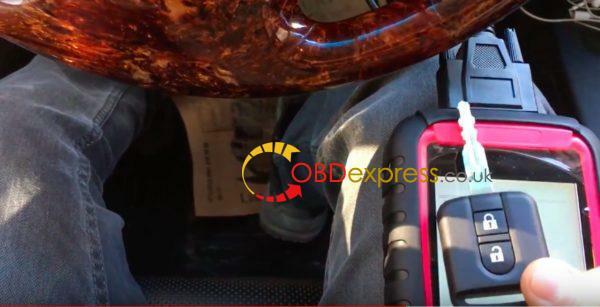 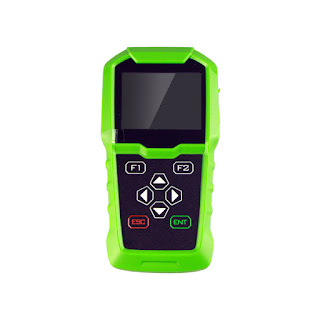 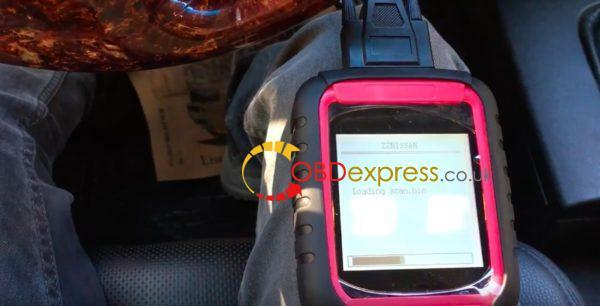 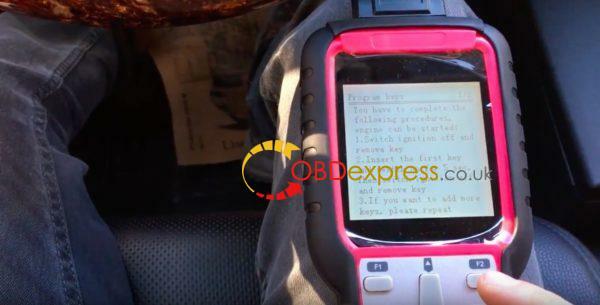 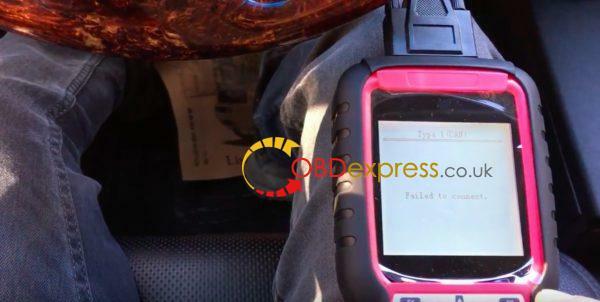 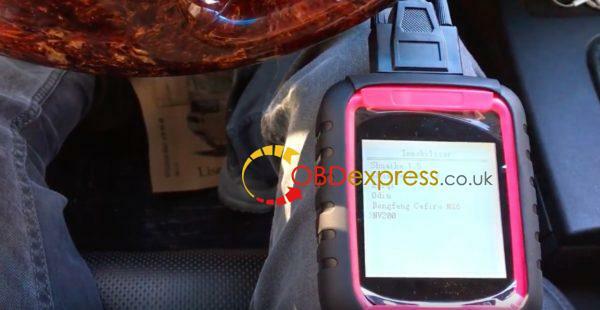 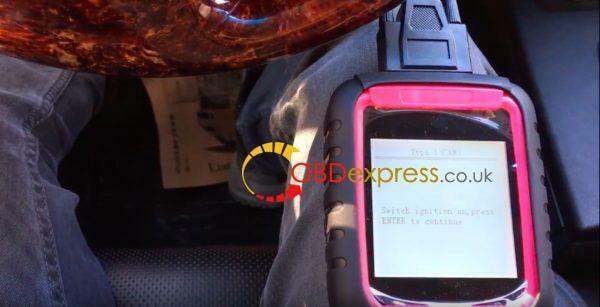 Equipped with OBDII function and cluster calibration for some models of Opel, the device is technical, professional and comprehensive auto key programmer. 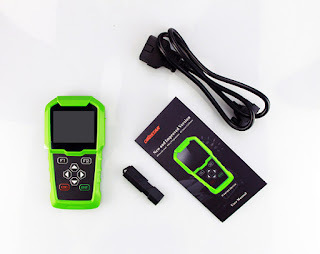 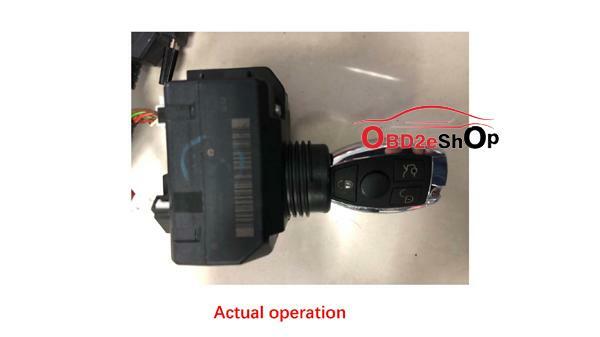 Compared with similar products, it covers more vehicle models, more functions and is easy to operate, which can be widely used in the auto after market. 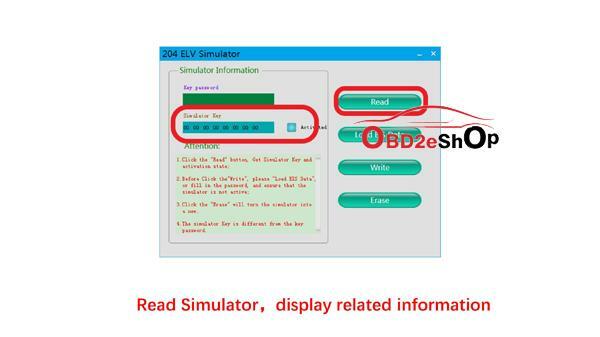 How to use CGDI PROG MB Replace ELV Simulator? 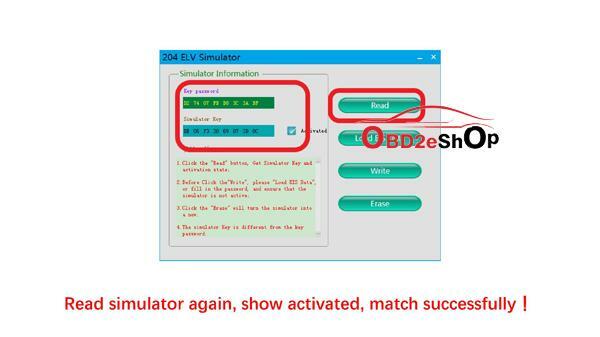 Post is on how to use CGDI MB Replace ELV Simulator? 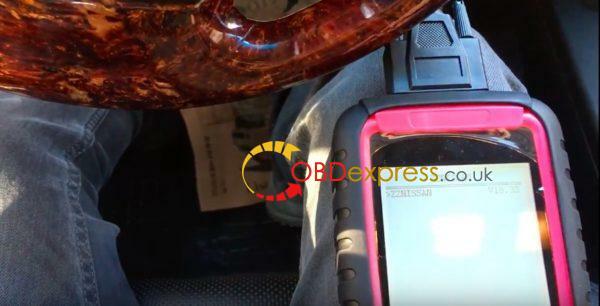 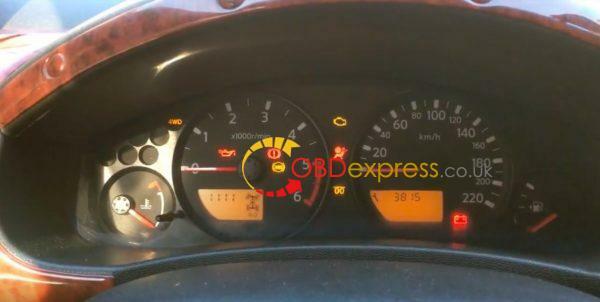 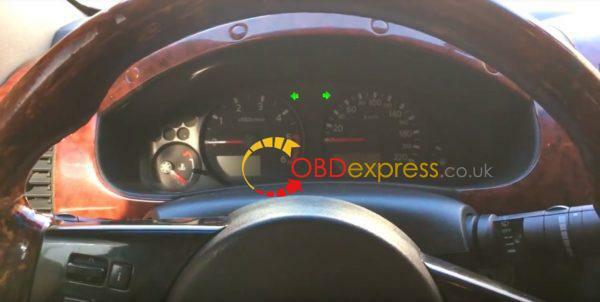 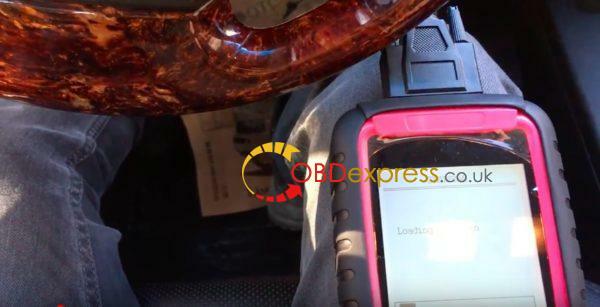 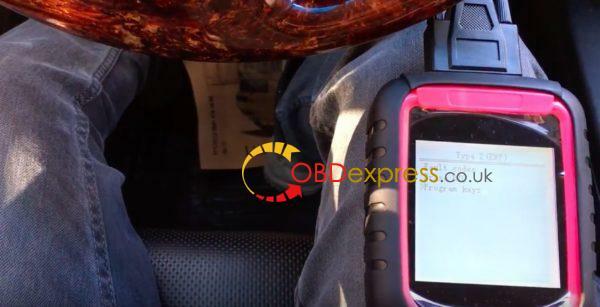 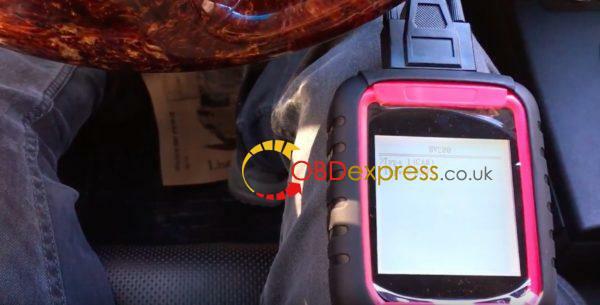 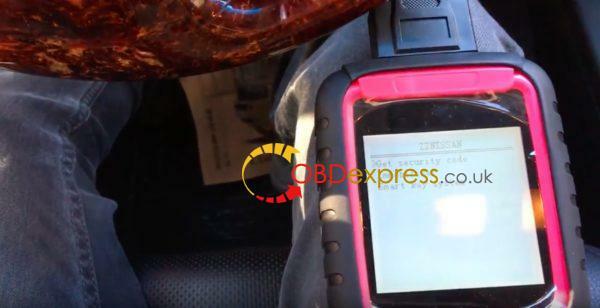 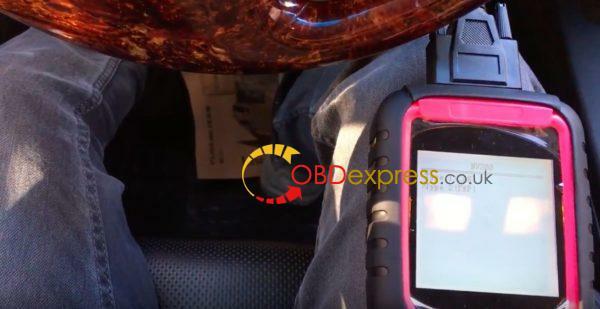 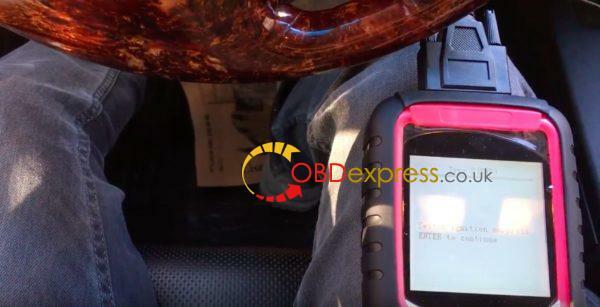 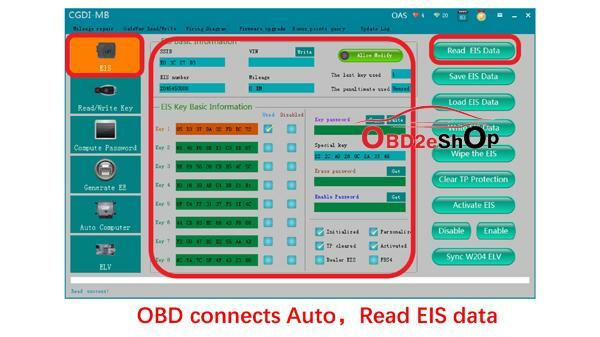 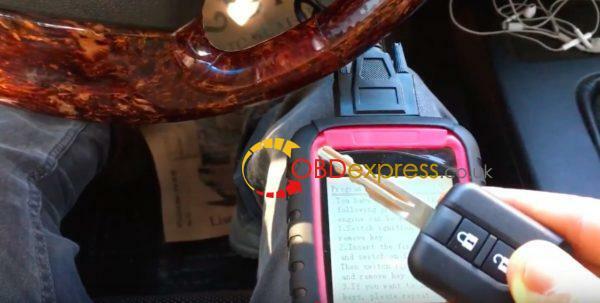 OBD connects Auto，Read EIS data. 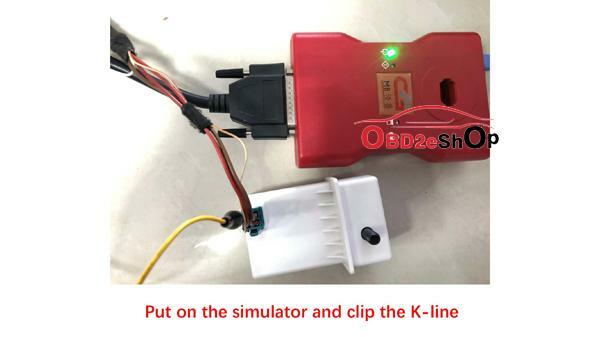 Turn to "compute password"，collect data. 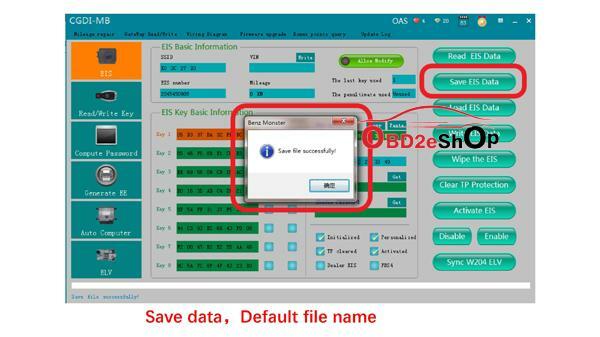 The collection process will not be described one by one, upload data, successfully query the password and copy the key password. 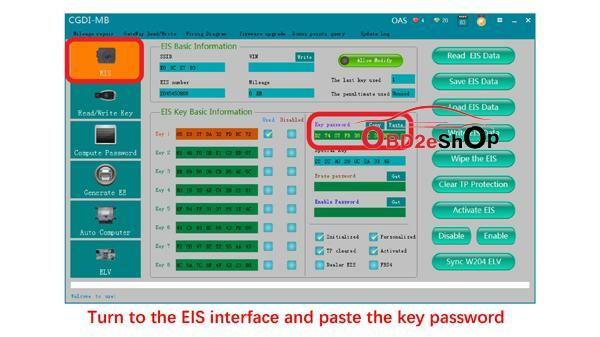 Turnto the EIS interface and paste the key password. 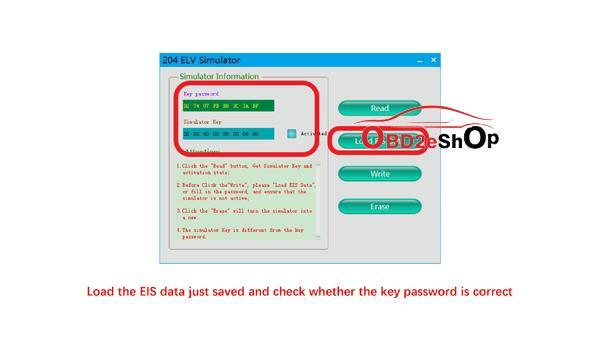 Load the EIS data just saved and check whether the key password is correct. 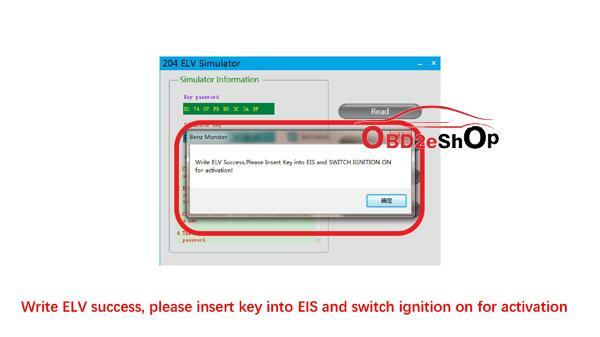 Write ELV success, please insert key into EIS and switch ignition on for activation. 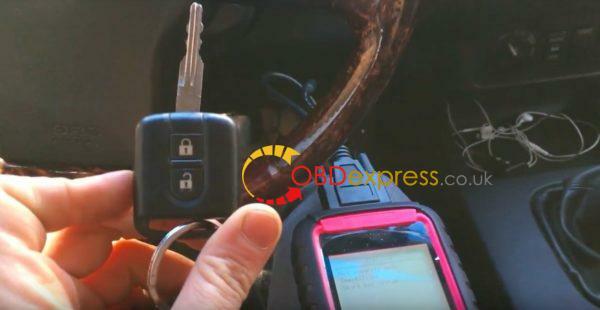 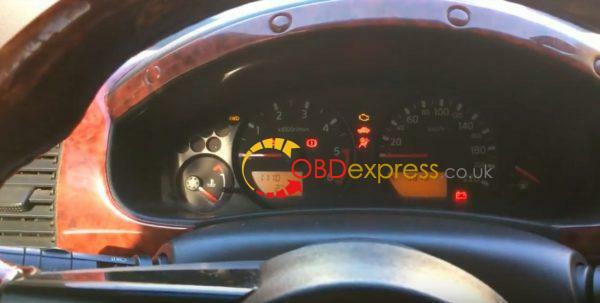 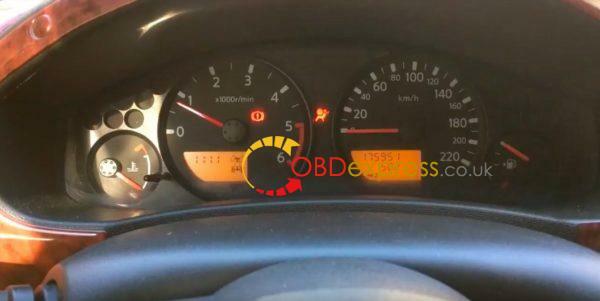 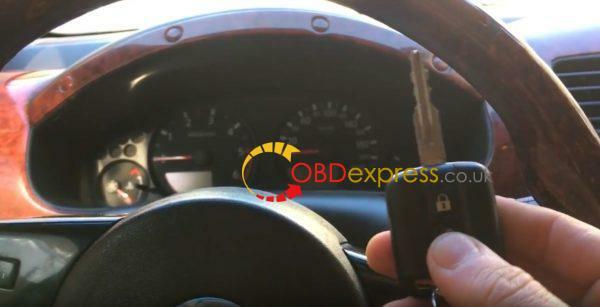 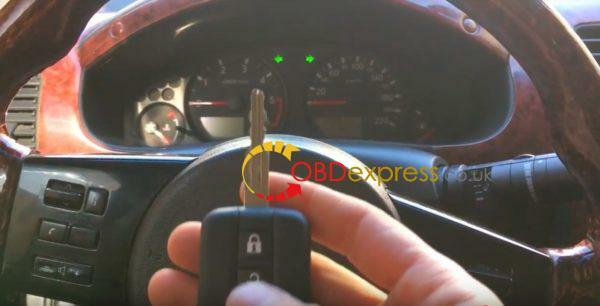 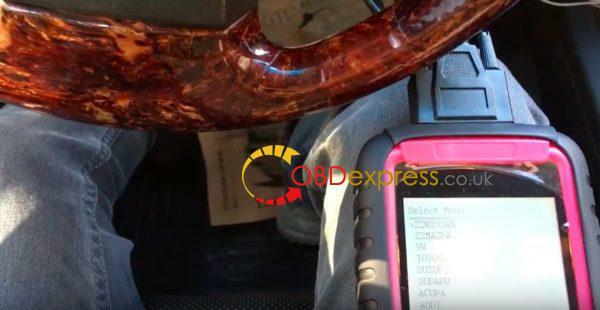 Super SBB2 on Nissan NV200: program a new key successfully! 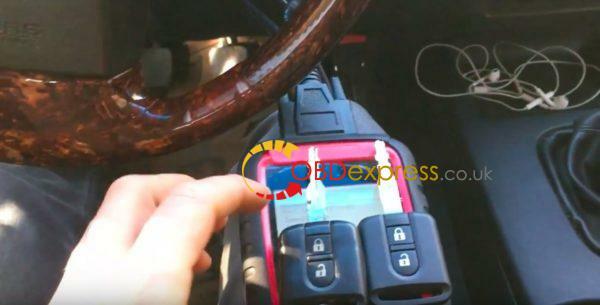 The machine communicates with the car successfully! 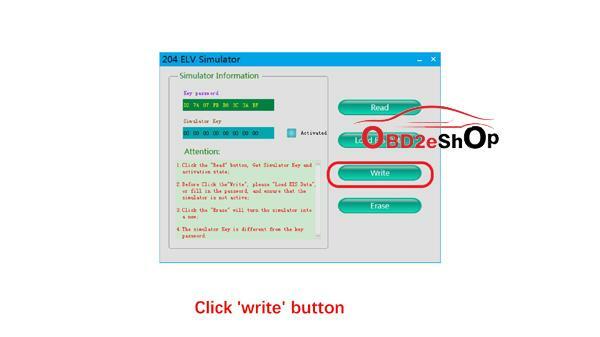 You have to complete the following procedures.